The Weekly Wins are here to ease you into it. Collectors are a peculiar sort. What is is that compels them to be driven to collect? Maybe it’s the thrill of the hunt. Maybe it’s to be a part of the community that naturally springs out of niche interests. Be it stamps, baseball cards, coins or anything else, the reasons for collecting may remain nebulous but that does nothing to diminish the desire to collect. But what does digital collecting look like? Everything about the world has changed with digital, why should the world of collecting be any different? Cryptokitties, the hottest collectibles on the digital scene give you a chance to own a piece of the internet. This is novel because the internet is typically an ever-shifting, highly malleable beast. Not Cryptokitties though. When you buy a Cryptokitty, you get a unique, unchangeable, inimitable impression of a cute googly-eyed cat. How does it work? Blockchain is the answer, the same technology that allows cryptocurrency like Bitcoin to exist. This proves, once again, that the vast scope of human imagination combined with the internet will create any untold combinations of weird and wonderful creations. In this case it is unique pictures of cartoon cats that each have specific ‘DNA’ and are ‘breedable’ to create new cats. Oh, and they sell for upwards of $100,000. 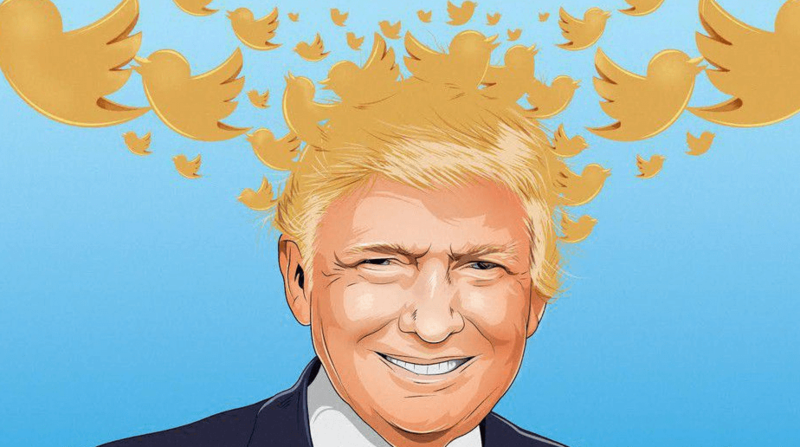 It’s certainly no secret that the current American president loves to use Twitter. The President’s digital pulpit has been much lauded by his acolyte’s and much derided by his dissenters. Either way you cut it, he gets a lot of attention from his Twitter use and lets his opinions be known through the platform. He does not like to be criticized on Twitter, however. For this President, Twitter is a one-sided conversation. Unfortunately for him, a judge has decided that democracy still applies to Twitter. When a public official uses social media, it becomes a public forum, and according the the American First Amendment, citizens have a right to free speech. It appears that when it comes to Twitter, if nowhere else, The Donald has to play by the rules. Uber’s wheeled vehicles have taken in a spate of controversy in the past week when it was revealed that it’s driverless car failed to stop despite seeing the pedestrian that it hit. Nothing will stop the march of progress though, so Uber announced that it is going ahead with a controversial (though very cool) plan to create flying taxis. It’s the stuff that sci-fi dreams are made of and it’s soon to become a reality, thanks to an Uber collab with prestigious French engineering school, Ecole Polytechnique. In a world where the wheeled versions are having troubles, will Uber have a tough time finding early adopters for air taxi rides? Probably not, most people like trying neat, new things, dangerous or not. For a brief, shining moment, Netflix reigned supreme in the media wars. Though it is still an infant in comparison with it’s rivals, Netflix is a powerhouse in the entertainment industry. Netflix’s main foe, the juggernaut that is Disney, has been shaken in recent years by Netflix’s ability to attract an erstwhile cable TV adherent crowd. Netflix excels at meeting it’s fans desires for a customizable experience in their entertainment suites. Disney has taken note and is creating a platform that will offer a Netflix-esque layout. 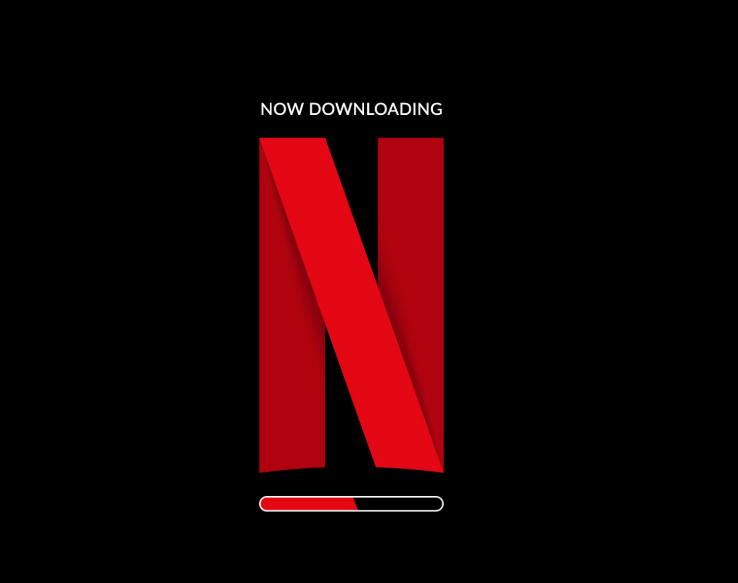 With 25 million streaming memberships in more than 190 countries, with viewers watching for more than 140 million hours each day, Netflix briefly held a majority market share on Thursday, tossing a scare into its rivals that may not have believed that would ever be possible.